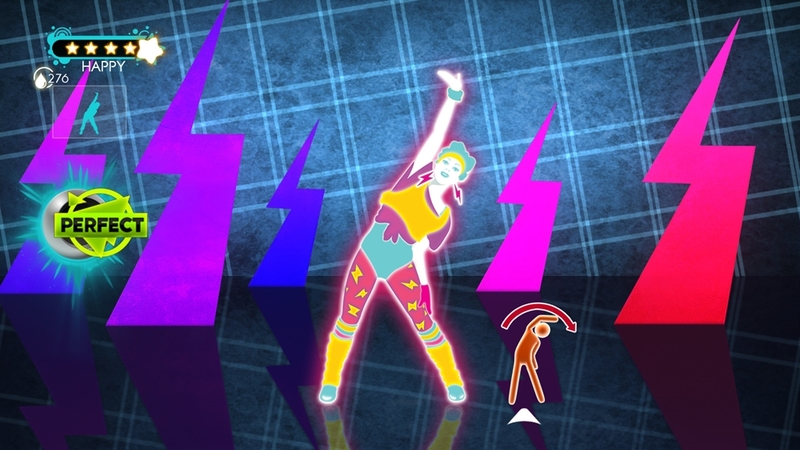 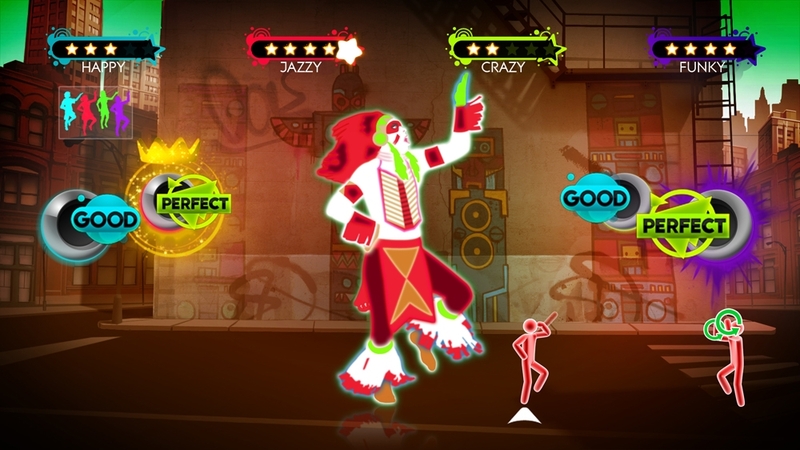 Just Dance 3 is now available for the first time on the Xbox 360 Kinect. 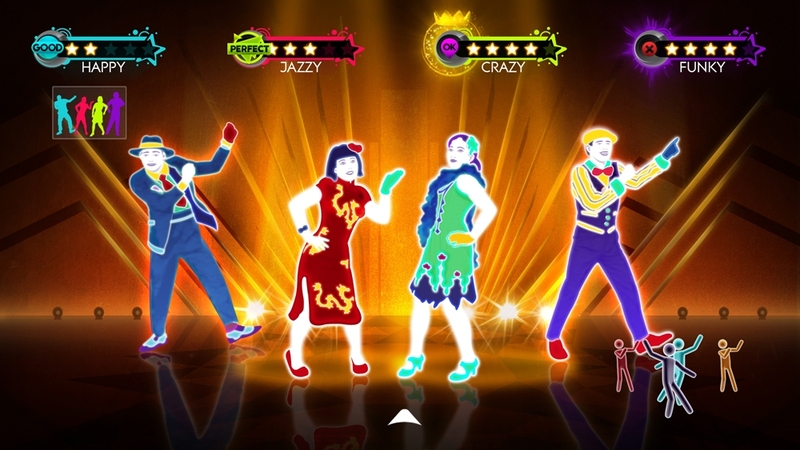 With over 40 tracks spanning a variety of genres, hit artists, and Billboard chart-toppers, Just Dance 3 will get any party started! 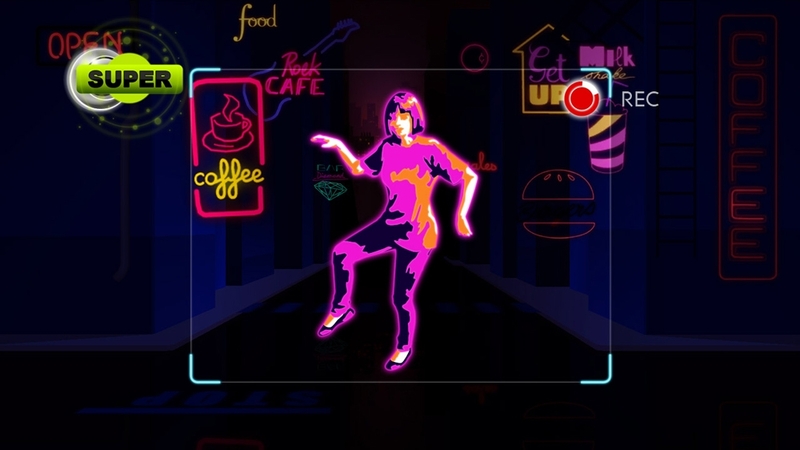 The advanced technology of the Kinect gives Just Dance 3 the ability to track full-body movement for a controller-free, interactive dance experience. 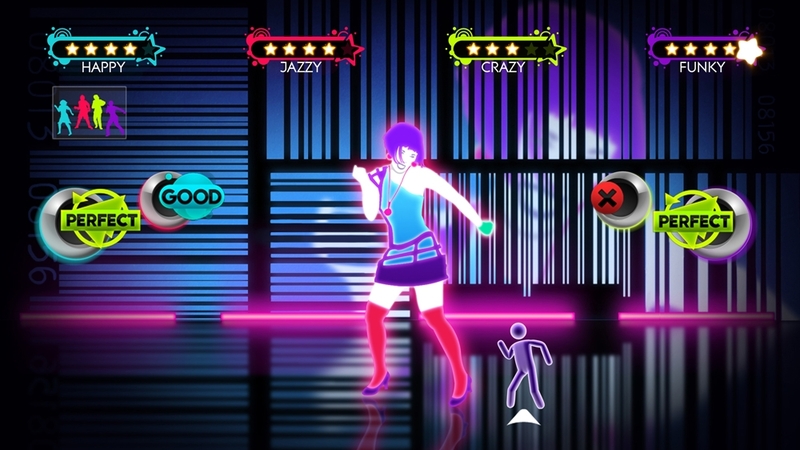 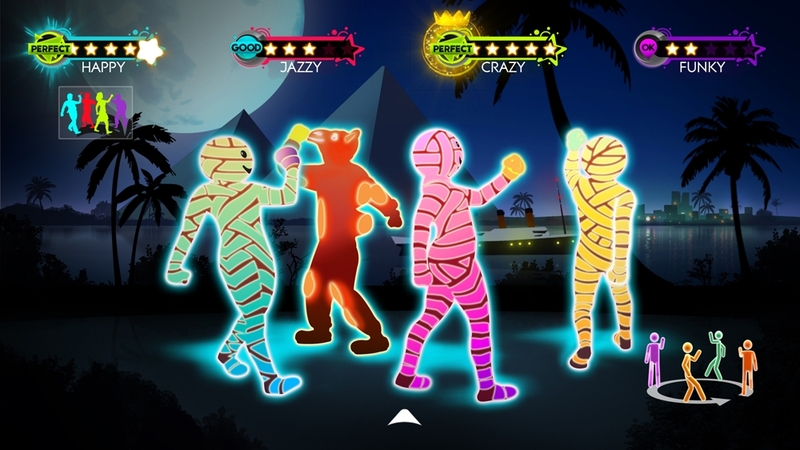 Just Dance 3 on Kinect even has exclusive features that take advantage of the unique Kinect camera. 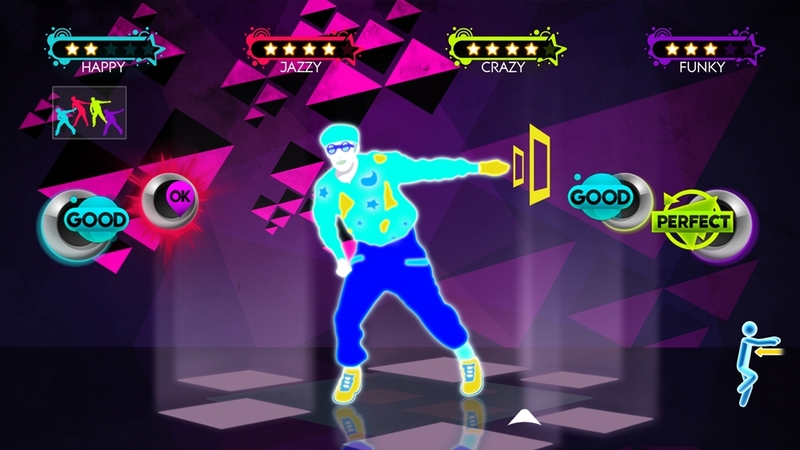 So, join the movement and play the spontaneous and outrageous #1 dance game in America!